More Bond. 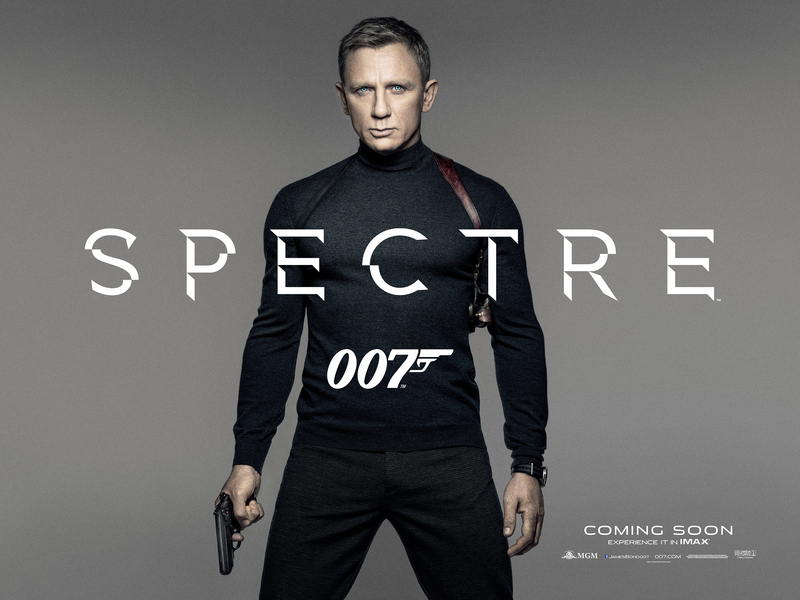 This was a pre-release primer, hopefully providing “everything you need to know” about Spectre. Obviously out of date now, since the movie’s come out and we know all the answers. Still, it was fun while it lasted.